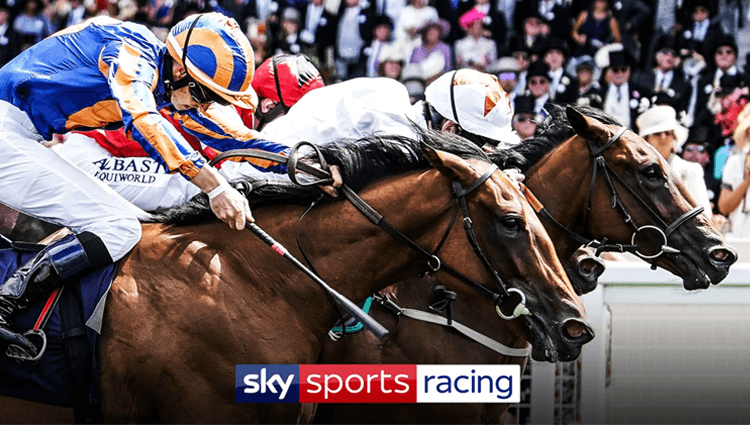 Sky Sports have announced a new dedicated horse racing channel set to be added to their range of sports which will be covered from the 1st of January 2019. It won’t come as a surprise to most as the news broke that Sky Sports Racing would replace At The Races many months ago, however the date of release has come as an early Christmas stocking filler for many, in as little as 4 weeks time. 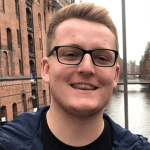 The telecommunications company has confirmed it will be having sky’s own Alex Hammond as the full-time lead presenter, as many may recognise the name from Alex’s daily double on the horse racing market, which has been a popular bet for many punters on Sky Bet over the last few months. She is set to be joined with many of horse racing’s most familiar TV presences, such as Matt Chapman, Mick Fitzgerald, Gina Bryce and many more. It is also scheduled to see Group one winning Jockey Freddy Tylicki as the show’s analyst following his cut short career due to a terrible injury from the sport. The channel is expected to be receiving substantial investment backing from sky in the hope to set the standard of how daily horse racing should be covered going forwards. They also expect it to help boost the sport as a whole, with it now receiving significantly more exposure than it was previously was, as they intend to show domestic aswell as international fixtures from the racing calendar. The channels spokesman quoted ‘We are looking forward to getting started and showing racing fans in the coming months some of the new programming and innovation’s that will complement our daily coverage’. The show has managed to gain the right agreements to meetings at some of the UK’s most desirable destinations, such as Ascott, Chester and Bangor-on-Dee. Many international races highlighted by sky also include the likes of the Kentucky derby, the Breeders cup and the Melbourne Cup carnival. The channel will become Sky Sports 5th single sport dedicated channel and is expected to be the 11th channel on the guide. News that will be received joyously throughout the racing world is their announcement that this channel will be available to all basic cable and subscription packages, with a Sky Sports subscription itself not being necessary. It will also fill the gaps that many believe is currently in the sport, with its real lack of television presence, and the previous restrictions that were placed on its broadcasting. It will give a real opportunity to keep up to date with the days racing, aswell as the evenings, with some night racing shows expected to be in the plans. 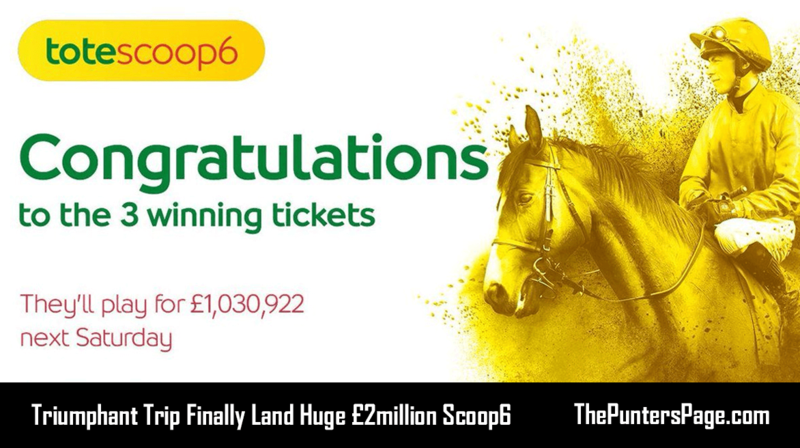 The channel will definitely have a positive effect on the horse racing industry and will be vital for many punters to be able to watch the races live and feel they are informed to the standards that are set by other sports.